Take us with you next time! The Vamps just premiered the brand-new music video for latest bop “Just My Type” (off upcoming album “Night & Day: Day Edition,” out this Friday, July 13th) and it’s giving us serious FOMO! 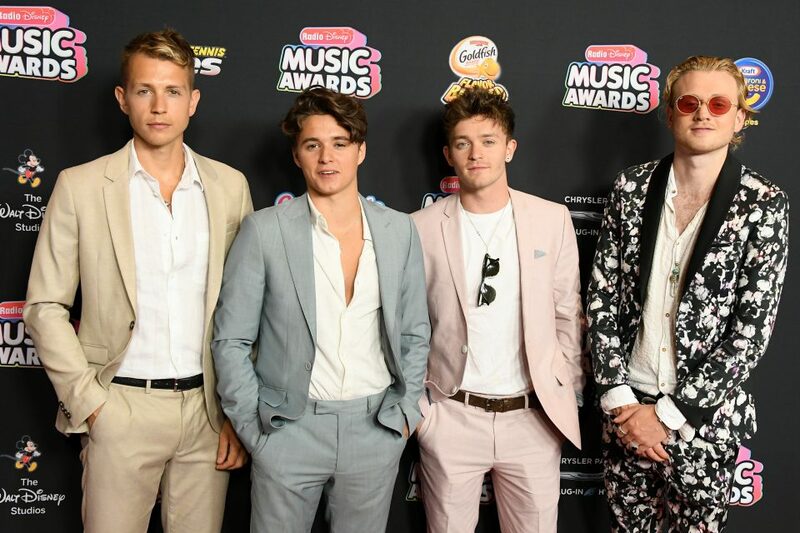 In the dreamy visual, the boys — James McVey, Brad Simpson, Connor Ball and Tristan Evans — take their talents to a colorful summer paradise where Brad gets caught in an unpredictable romance. In case you missed it, The Vamps recently went head-to-head with their biggest fan!